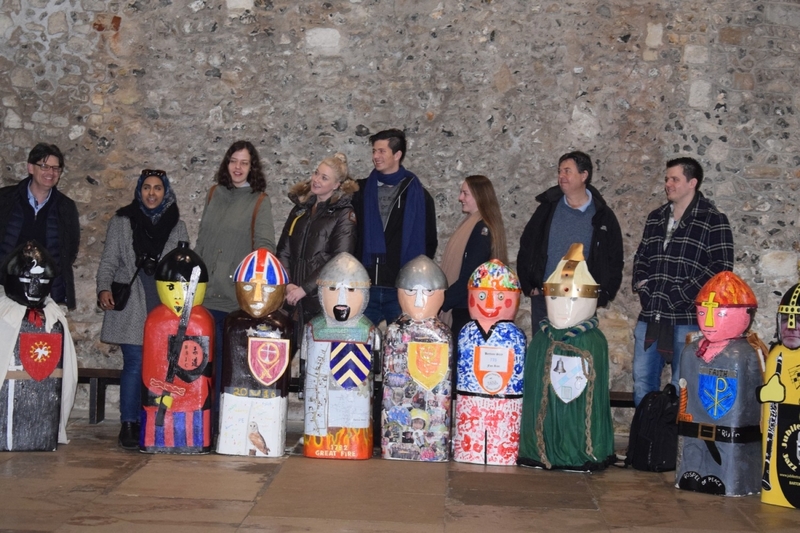 the barton Stacey Knights are on display in the Great Hall in Winchester up until the 23rd April. Along with the knights are displays of key parts of the history that underlies them. Childrens activities will be organised over Easter based around the Knights.